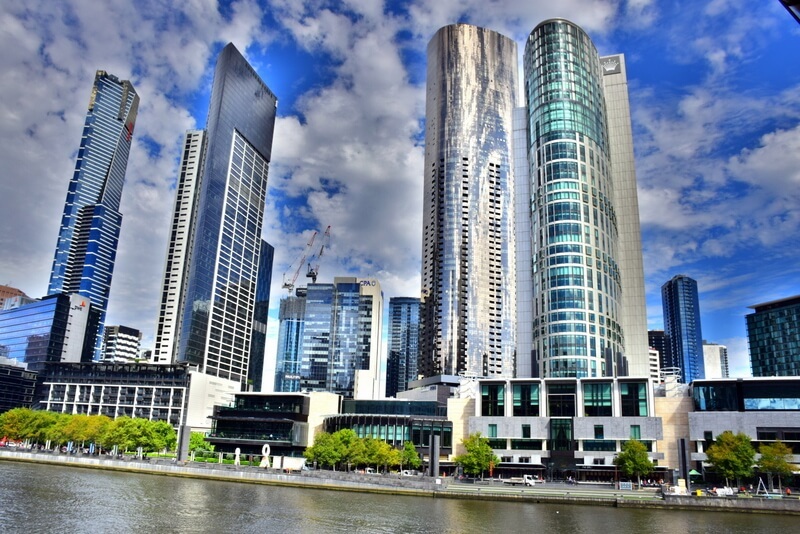 Melbourne is Australia’s second most populous city and is filled with just as many attractions. 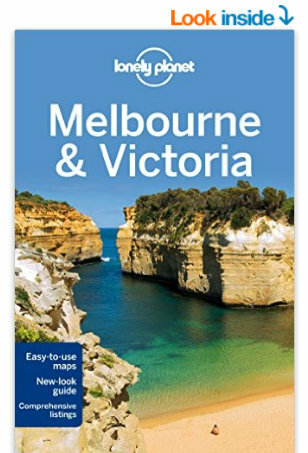 While most tourists will check out the MCG, Eureka Skydeck, Sea Life Aquarium, Queen Victoria Market, and the Royal Botanic Gardens, others may be searching for experiences a bit off the beaten path. So what do local Melburnians do for fun, while escaping all the tourist hot spots? Here we explore Melbourne’s lesser known gems which will leave you with more unique experiences and feeling like a true local. For the latest and greatest deals on unique Melbourne experiences for any occasion, click here for inspiration. With their extensive award winning cocktail menu, it is no wonder that 1806 is one of Melbourne’s best bars frequented by locals. The atmosphere resembles what I would expect a speakeasy of the past would have looked like and reminds me of the inside of the Moulin Rouge in Paris. Drinks are served in glassware that is just as beautiful as the drinks that are served in them. Conveniently located in the CBD next to taxis and trams allowing you to get home safely after knocking back a few drinks. For the best pizza in Melbourne, and maybe even the world, head to 400 Gradi. The name refers to the extremely hot 400 degree wood fired ovens that cook the thin authentic Neapolitan pizzas. The founder Johnny Di Francesco was the first Australian to ever be crowned as World Pizza Champion back in 2014 in Italy. 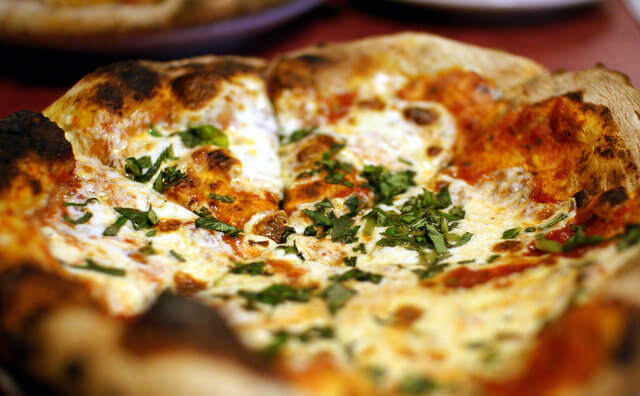 Be sure to try his award winning Margherita Pizza and check out his handmade gelato next door at Zero Gradi. You can also find his beloved pizzas on P&O’s Pacific Explorer cruise ship, and at other store locations in Essendon, Eastland, and Crown. An incredibly unique dining experience that has repurposed Melbourne’s Hitachi train carriages into a restaurant. Set upon a rooftop, you can enjoy great city views while also diving into unique burgers like their Melbourne Madness with bacon, jalapenos, potato cake, and dim sim. They also include vegetarian and gluten free options. 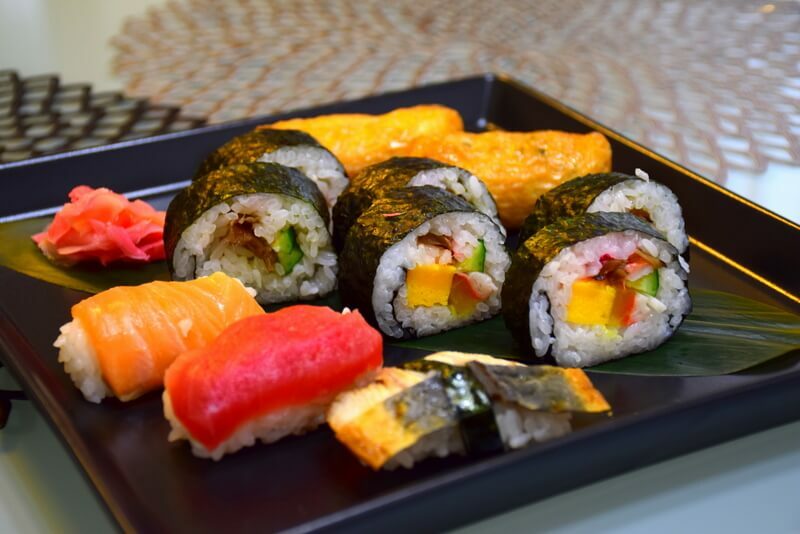 Located next to the Bourke Street Mall, this popular lunch spot serves up incredible sushi at a great price. Arrive around noon and you may have to join a long queue but the staff manages to always work through it quickly and the sushi will be worth it. Try traditional lobster rolls as well as spicy salmon or go crazy and sample the chicken and avocado. The Royal Botanic Gardens may get more attention, but locals prefer Fitzroy Gardens. It always makes my list of top things to do in Melbourne. Located in Eastern Melbourne, this beautiful lush Victorian Era garden area provides wonderful photography opportunities as well as relaxation. The gardens have over 150 years of history including Cook’s Cottage which was built in 1755 and then shipped from England brick by brick to be reconstructed in Melbourne. The park is also home to an abundance of birdlife as well as a Spanish style conservatory and Aboriginal scarred tree. A local favourite for a morning walk, Alexandra Gardens runs upstream from Princes Bridge. If you find yourself in the Southbank/Arts Precinct of Melbourne, be sure to stop by for some instant relaxation and stunning views along the Yarra River. Enjoy the shade of the palm trees, cook up a meal on one of the riverfront barbecues, or watch the rowing club hard at work while you lay in the grass. Albert Park is one of Melbourne’s more open parks where you can enjoy a beautiful walk around the lake. The park is surrounded by lovely cafes and restaurants, the Albert Park Yacht Club where you can learn to sail, beautiful architecture, boutique shops, and Gasworks Arts Park. Did I mention it is also the home of the Australian Grand Prix? Many of Australia’s favourite shows are filmed in Melbourne and you can join a live audience for free to learn what goes on behind the scenes of some of your personal favourite shows. See Carrie and Waleed present the news on The Project or get some laughs watching The Weekly with Charlie Pickering or Have You Been Paying Attention. Located on Lonsdale Street, this comedy club has freshest mix of Melbourne’s best up-and-coming talent. The club rotates their line-up every night so no two shows are the same. They support fresh local talent along with local and international headline acts. No better way to smile and experience Melbourne’s diverse comedy scene. The Epitome of Melbourne’s night-time culture, this venue provides an intimate setting to enjoy great live music. Enjoy album launches, open mic nights, Broadway Unplugged, and cabaret. OK technically this takes place in the touristy Royal Botanic Gardens, but not too many people know you can take a punt tour upon the gentle waters of Ornamental Lake. Much like an Italian gondola, you will feel like you have been transported into a romcom movie. Enjoy a short journey around the lake as you are presented with a parasol to shield you from the sun. Your professional punter will explain the garden’s history, wildlife, and plants before being brought back to land where you can enjoy a bite in the cafe. Where locals go for a bit of pampering, Nourish Body and Skin is Melbourne’s best beauty salon. 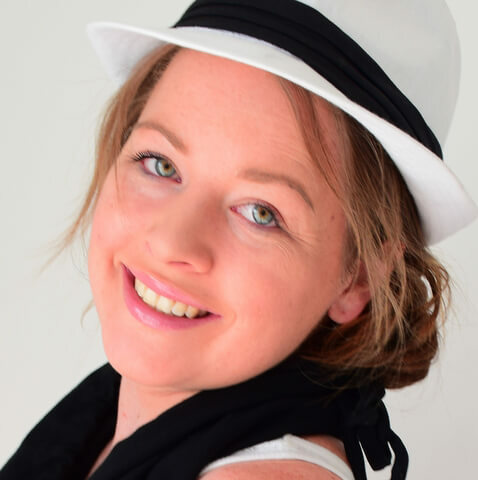 Located in the inner suburb of Melbourne, the spa and skin clinic provides massages, spa services, waxing, spray tans, manicures & pedicures, facials, and more. A bright and clean sanctuary that will have you feeling like a million (Australian) dollars. Yes Melbourne is home to the largest open air market in the Southern Hemisphere, Queen Victoria Market, but avoid all the chaos and head to Rose St. Artists Market instead. Located in Fitzroy, it is the place to find unique art and goods created by fresh Melbourne talent. Search for art, home goods, clothing, accessories, jewellery, and more. Here you get to meet the talented craftsmen and women that create the amazing goods you will find. If you have ever wished you could purchase the items you see in museums, then head to Wunderkammer where you will find all kinds of incredible artefacts and one of kind items. The store is filled with scientific and medical instruments, taxidermy, fossils, animal skulls, and more. The store has so many fascinating curiosities that would make great gifts for that person that has everything. Set in a historic Commercial Palazzo style building designed by architect Harry Norris, you will find one of the most notable arcades in the city, Cathedral Arcade. The first two levels contain alternative retail shops selling things like books, clothing design supplies, retro clothing, jewellery, art, and more. Be sure to shop during the week when most stores will be open and look into public open studio days when you can visit the private studios of the artists that are situated on the higher floors of the building. Inquire about taking a wide range of artistic skills classes or to have your own jewellery and clothing designed for you. 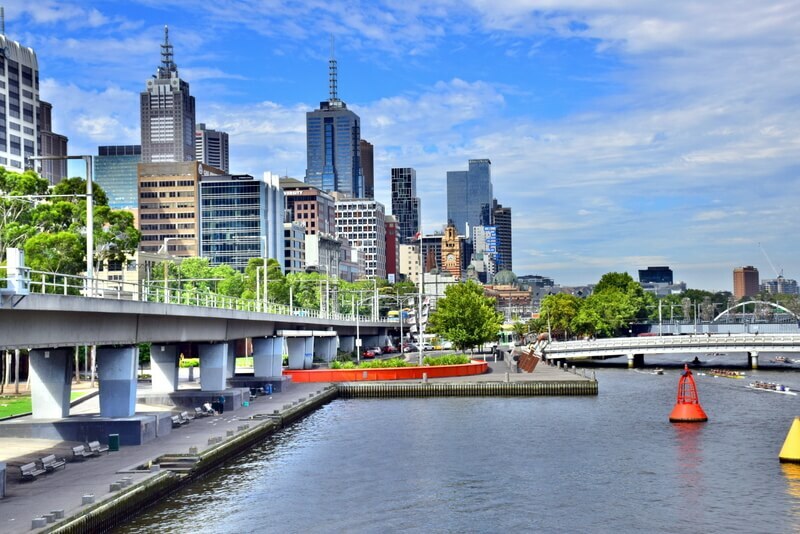 When it comes to local things to do in Melbourne Australia, click through to this post for ideas for city life, photography, fashion, food, and the best in travel, shopping, bars, cafes and restaurants. Photo credit: Aussie Surfboards by Les Haines. I have known some regions of this country and really cooking has left me with water in my mouth. 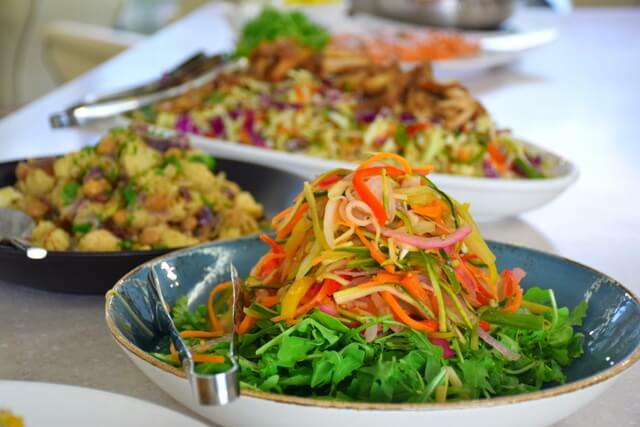 The city has restaurants with very tasty menus and also has great places for family outings. So glad you’re enjoying your time in Australia Rick, yes I agree, the food scene throughout the country is quite incredible – Melbourne definitely leading by example! I need to return to Australia just to visit Melbourne! You live on a beautiful continent that others long to see. Thanks for sharing some great ideas for our next visit – whenever that may be! Even though I do tourist stuff sometimes Meg I cannot experience a place without doing local stuff. You fit in – and feel it – doing as locals do because you hang where they are hanging out and enjoying a different experience than long lines and endless selfies and bloated prices. All noted for when I make my way to Melbourne. Everyone travels for different reasons. Some people live to explore the great outdoors and see the Earth’s natural wonders. Others spend hours shuffling through the world’s most prestigious museums, poring over art and artifacts. Then, there are those who live for a good time, traveling from city to city to experience global celebrations unlike those they might see at home. I like to visit Melbourne in a short time. Your sharing of information is interesting. Absolutely Jon – we love Melbourne because it has something to cater for all the interests you mentioned above. Nothing makes you feel more local in Melbourne than watching an AFL game (preferably North Melbourne) at the MCG. Every time while I’m planning a journey I’d like to think that at least for a while I’m going to enjoy the feeling of being a local, and forget about my lifestyle and background!!. I want to enjoy everything about another culture!! 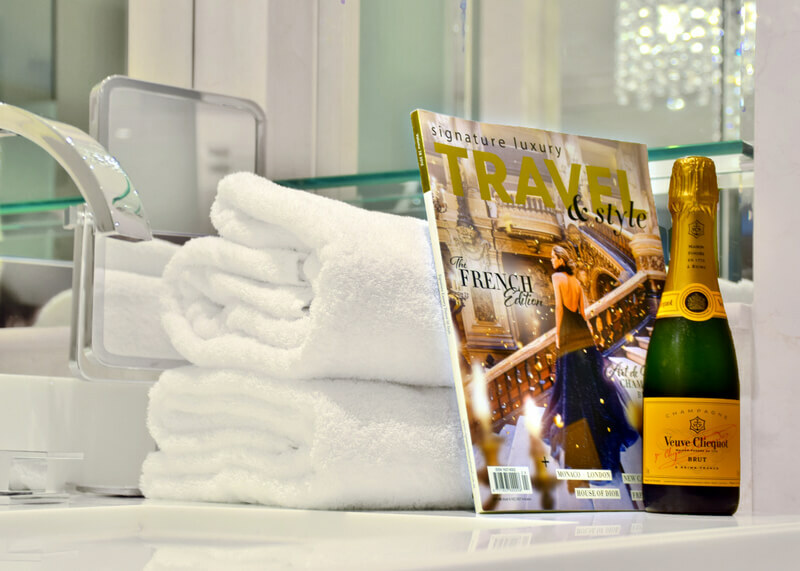 Absolutely Alessandro – that’s a great travel attitude to have! 1806 is a pretty cool cocktail bar. We sat upstairs overlooking the bar. It’s a real experience watching the bar staff mix the cocktails – without recipes!! The cocktail menu is in the form of an olde world picture book, dating the cocktails in eras…so each drink may not be called what it is in a ‘normal’ cocktail menu. Cool experience, buzzing. Glad you had a fabulous time Mandy, yes I agree, it’s a gem! The State Library is a beautiful spot in Melbourne I would recommend people stop in. The architecture is beautiful – definitely a hidden gem if there was one. Favorite local hotspot for food is Huxtaburger – definitely one of the best burger joints around. Any local will tell you the same. it’s a Melbourne institution. Agreed – mouth watering just thinking about it. Simple burgers, but they’re amazing! 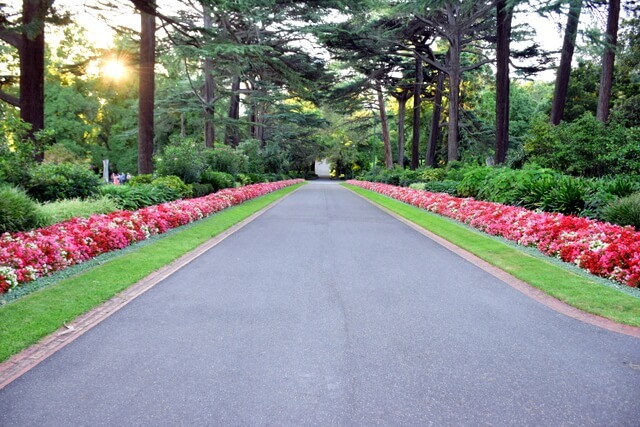 We really loved Fitzroy Gardens – your beautiful photo takes me back. Almost no-one in the park when we were there, such a laid back and chilled out atmosphere. Beautiful space for being so close to the city. It’s a wonderful spot isn’t it! So peaceful, and I agree, was very uncrowded, we had a lovely afternoon exploring the grounds on our most recent trip. St Kilda beach is a great way to spend a hot day. Tourists usually miss it, but has some of the best sunsets in the city, and if you stay beyond dusk, keep an eye out for an army of fairy penguins. A great addition for this post Karyn, thanks for the tip! On a beautiful day, the Queen Victoria Gardens are truly stunning! Whether you want to read a book, eat lunch or just enjoy the view, you can’t beat a relaxing afternoon here! Thanks for the tip Toni! Airbnb is great in Melbourne if you’re trying to get that real local feel for your holiday. 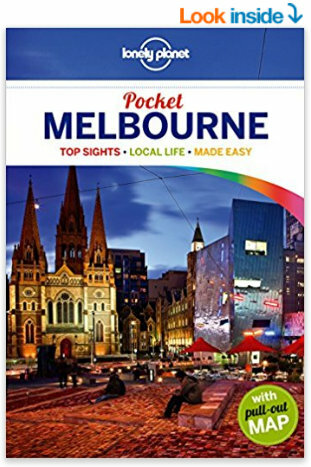 If you are new to Melbourne, check out sites such as “Weekend Notes”; “The White Hat Guide” or “What’s on in Melbourne”. We always tell visitors they should go to church – St Patricks Cathedral is a peaceful place to visit, and the Gothic architecture and grounds is beautiful, with a lovely view looking back over the city. Mass is typically at 1pm if you want to attend a service. 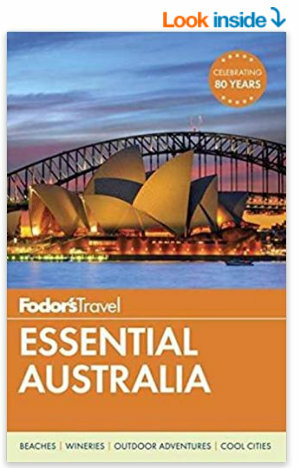 Some interesting ideas, I’ve bookmarked this for our next trip to Melbourne. 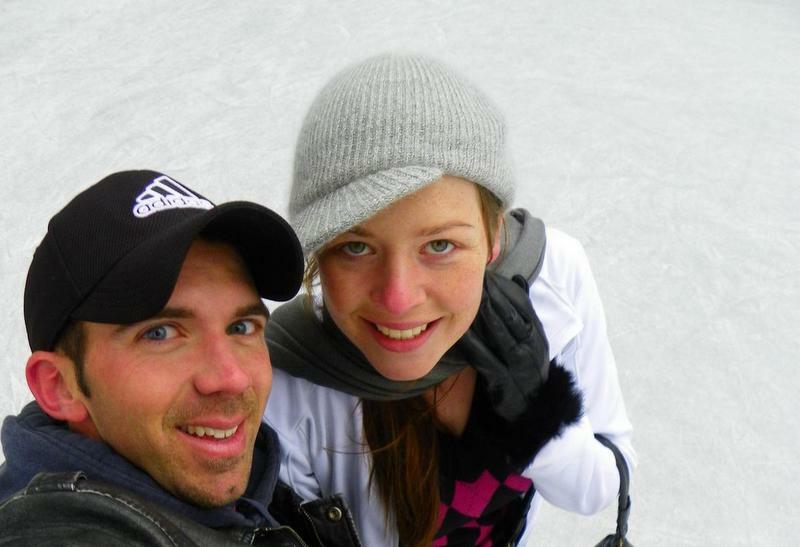 Last time we went to Ballarat, a nice one hour train trip from the city.